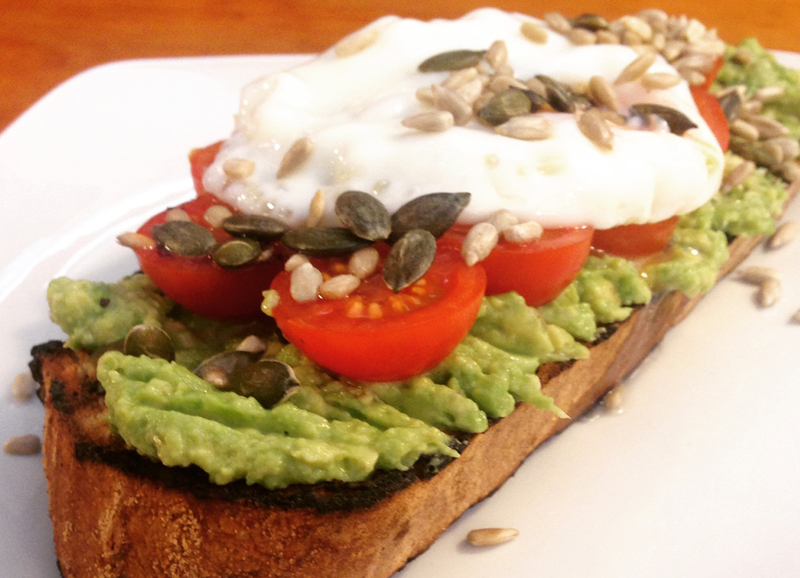 Who doesn't love a good brunch time with friends, family or simply by yourself reading your favourite book or paper. Nottingham is continuously growing in terms of it's local and bigger name restaurants / cafes, making it a perfect place to for breakfast, lunch and dinner locations. 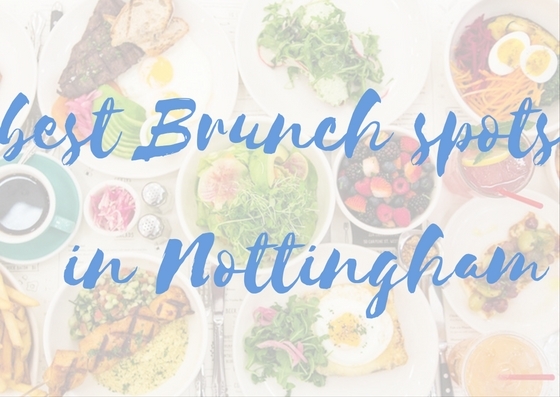 Today, I am listing my top three brunch locations in Nottingham. 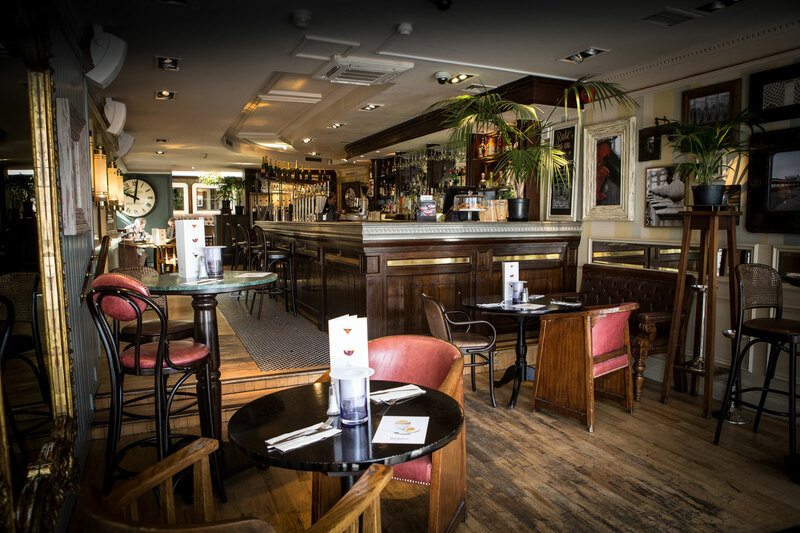 Located just off Maid Marion Way, close to Nottingham Castle, Browns Bar and Brassiere is one of my favourite eateries to stop off at in Nottingham. Walking into the building you are often greeted by a live piano player and a beautiful modern chic décor. 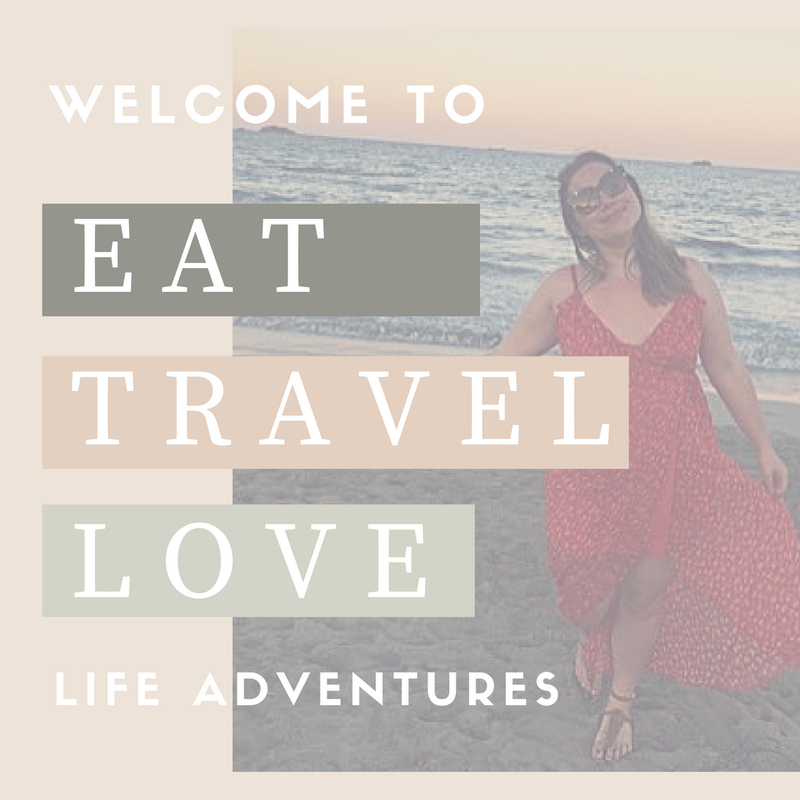 I’ve been here for drinks, afternoon tea and festive meals – and each time is has been wonderful, so it’s surprise that the brunch menu here is brilliant. 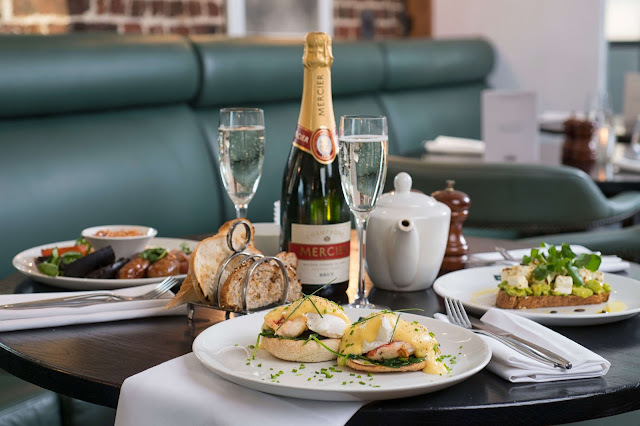 From super food breakfast smoothies to Buttermilk pancakes to Browns Lobster Benedict, their brunch menu ranges from £3.50 to £16 and has something to offer for all brunch tastes. A local Nottingham company through and through, I first visited Delilahs when it was in it's first home on Byard Ln in the Lace Market. 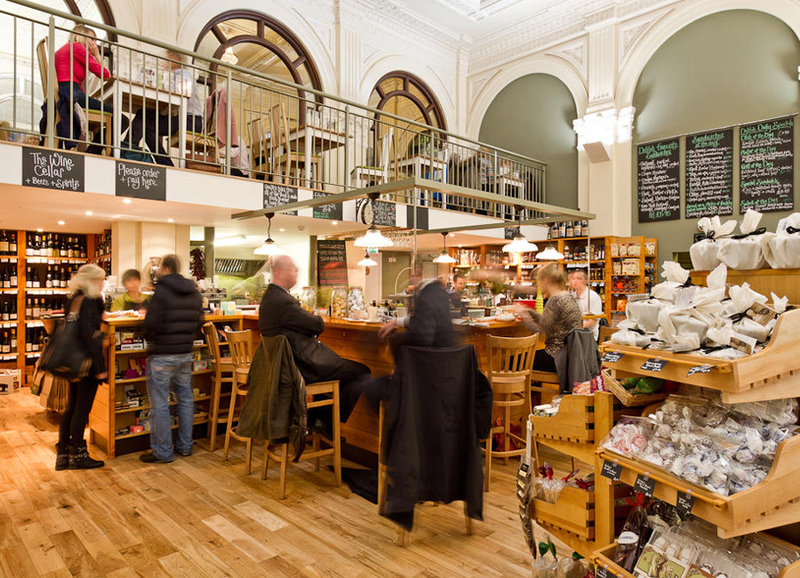 Now it's moved to a much bigger, beautiful building around the corner on Victoria Street where you can shop in their local food deli, as well as dining upstairs in their restaurant. From homemade Granola to their gourmet breakfast to the Delilah Rarebit with poached eggs and Alderton ham, the menu prices range from £2.25 to £9.95. Making this a perfect brunch place to go for fresh, local food. This has to be one of my favourite laid back cafe / restaurant spots in Nottingham. Homemade Cafe is ran by the brilliant Jasmin, who not only has two locations but also provides catering services to weddings and parties. But let's talk about the food - all homemade of course - their brunch menu offers everything from the 'Posh Pants' breakfast (smoked salmon, scrambled eggs and chunky toast) to a Veggie Breakfast to the Full Works. If you're looked for a chilled out brunch in a quaint little cafe, then this is your place.